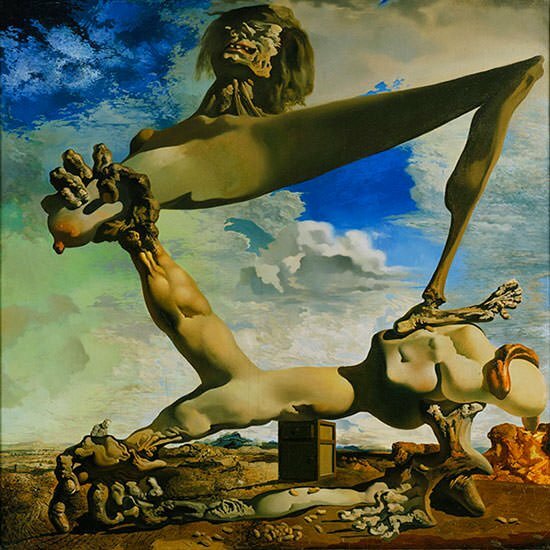 The Spanish painter Salvador Dali (May 1904 – January 1989) remains one of the most controversial and paradoxical artists of the twentieth century. 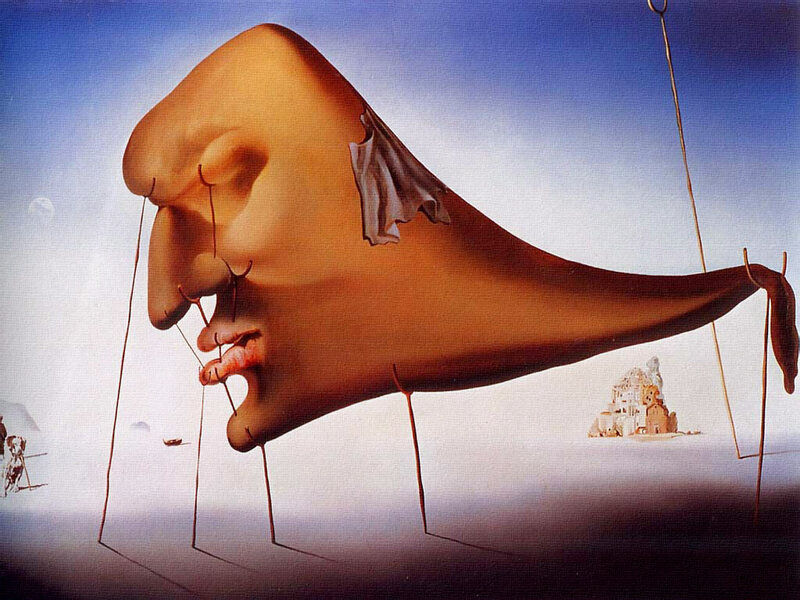 Over last few decades, Salvador Dali has come to be seen as a prodigious figure whose life and work occupies a central and unique position in the history of modern art. 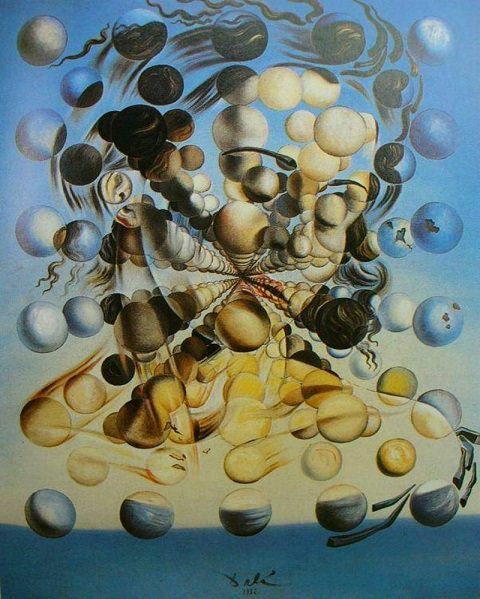 Most of Dali’s works revolved around painting and sculpture work, and he worked as a graphic artist and designer as well. 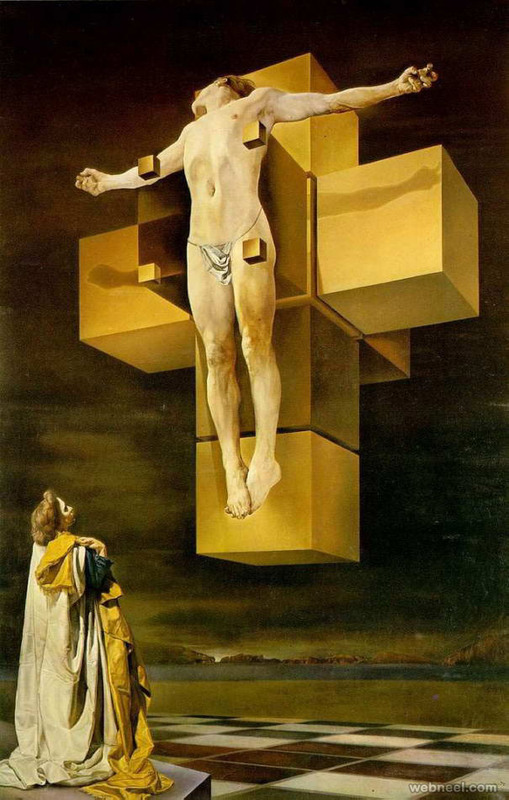 During the course of his career, he experienced many different art forms, and experimented with a few styles, allowing him to further his points of expression. 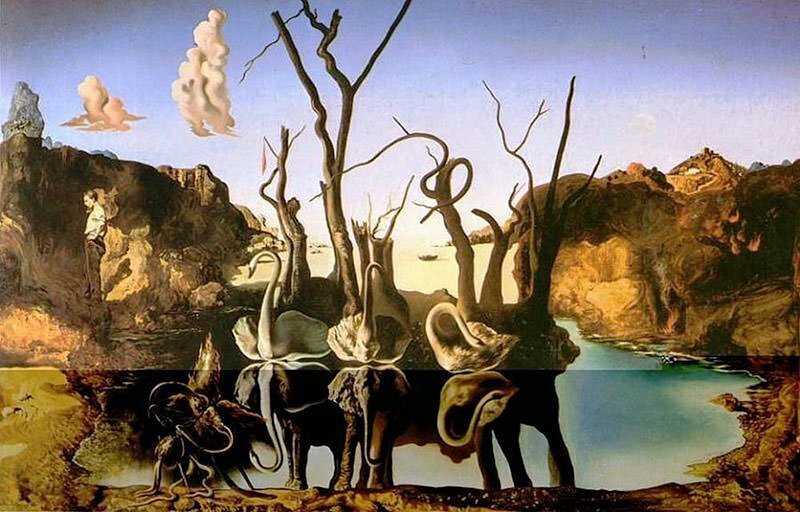 Dali infuses surrealism through his paintings and other art works. 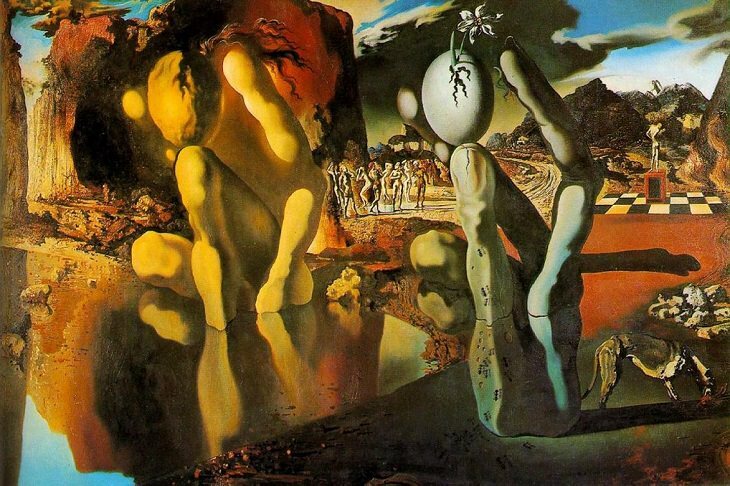 His major contribution to the Surrealist movement is called the “Paranoiac-Critical Method” which is a form of mental exercise of accessing the subconscious parts of the mind to have an artistic inspiration. He used this method to realize the dreams and imagination he had in his mind, changing the real world the way he wanted, and not necessarily the way it was. 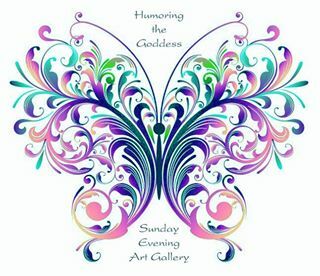 I would love to see that in person. 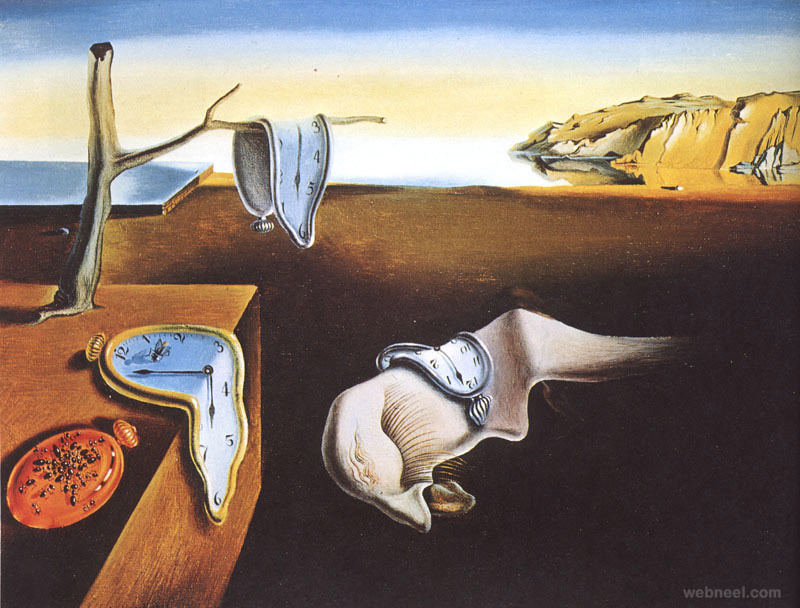 That Dali is my favorite. It’s really cool. And not too far from starry night and broadway boogie woogie…. It is my favorite — I didn’t know it was so small, though!